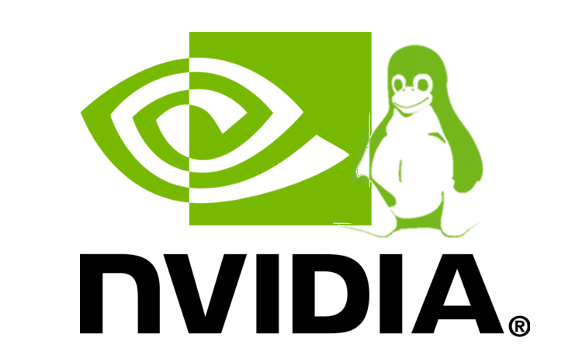 NVIDIA has announced the 340.65 release of its Linux graphics driver (long lived branch version) with latest Kernel (3.18) support and various bug fixes. The repository also provides the NVIDIA 343 driver (short lived branch version) and NVIDIA 346 driver (still in beta). If need, you can replace nvidia-340 in the previous code with nvidia-343 or nvidia-346 to install the driver. Thanks for the help! I just upgraded to Mint 17.1 and I received an update to NVIDIA 331.113. I’m not sure what it did to break OpenGL, but XBMC stopped working right afterward. This came out just in time! I have the same problem of the black screen and I wonder what to do to make it work? You should mention that previous drivers need to be uninstalled first (sudo apt-get -purge nvidia*), otherwise a system conflict occurs, resulting in a blank screen after reboot. 2) minor corrections to G’s instructions: the purge command takes no hyphen. Hope this helps others as your fine post helped me. My system has two NVIDIA cards. When using nouveau driver, all displays (4x) work correctly except they are a little sluggish at times. When I install the NVIDIA driver (340), the second card is not recognized and I am unable to access the additional screens. I had to purge the install and resort back to nouveau. You would think the NVIDIA drivers would support any and all NVIDIA cards. Hi, I have a diff problem.. My mouse was working fine and suddenly the pointer is stuck. And it is not moving. I have Ubuntu 14.10 please help me.